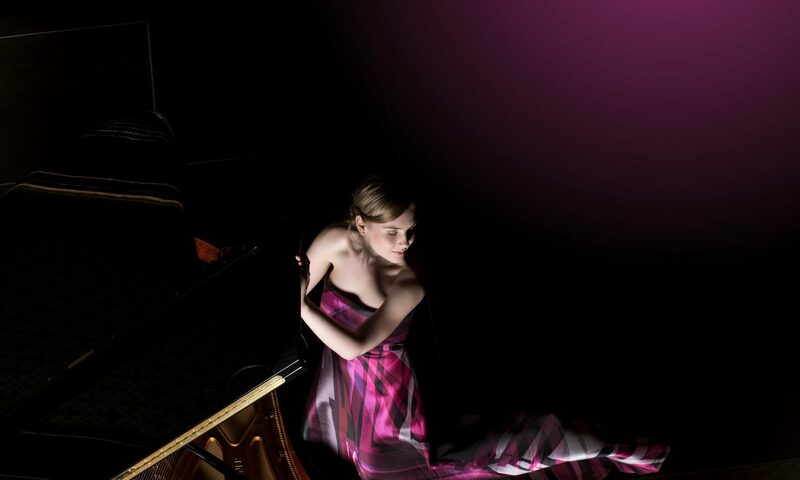 On December 14th Hanna Bachmann and her new CD were presented by Ursula Strubinsky. 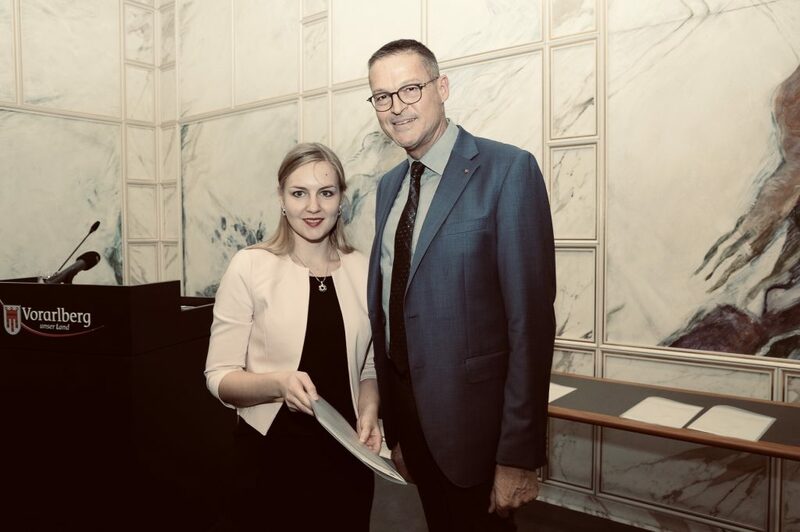 On Monday December 10th Hanna Bachmann was awarded the state of Vorarlberg’s donated sponsorship of arts worth 2,500 euros by the state minister for culture Christian Bernhard. The state of Vorarlberg gives this annual award to rising artists acknowledging their young and promising effort. The artists are recommended and selected by the referring section of the cultural commissions. You can find the press release of the state of Vorarlberg here. For the November edition of the magazine ‚ELITE on TOURS‘ Hanna Bachmann was interviewed by Réjane Dietrich. You can find the whole article here.